The Gold Ticket will be distributed on Nov. 19, 2018 at 1:00 a.m. (PT) / Nov. 19, 2018 at 9:00 (UTC). *Offer expires on Nov. 18, 2018 11:59 p.m. (PT) / Nov. 19, 2018 7:59 (UTC). Dancing Mushroom Ornament & Divine Rose Boosters Union Cross! ★ Obtain the Dancing Mushroom Ornament, Divine Rose Boosters, and other rewards! This time there are a total of 7 Cross Boards, 5 of which will be unlocked from the start (Magic Broom Set #2 and Magic Mirror Set #2 will unlock sequentially as follows below). Complete them to earn the new Dancing Mushroom Ornament avatar parts, Divine Rose Boosters, and more! Dancing Mushroom Ornament (Male) Chat Phrase: Let's dance! Dancing Mushroom Ornament (Female) Chat Phrase: Feel the beat! 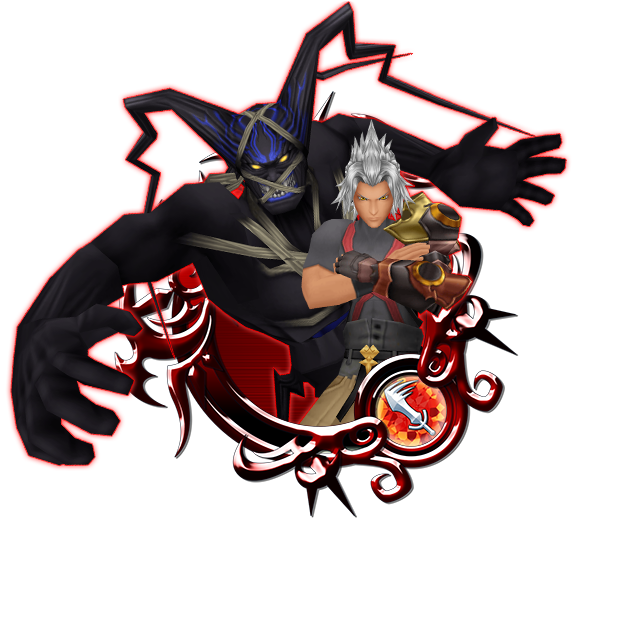 You can obtain Divine Rose Boosters from this event, which will temporarily strengthen slots one through five on your Divine Rose Keyblade! *Divine Rose Boosters obtained from this event will expire on Nov. 30, 2018 at 11:59 p.m. (PT) / Dec. 1, 2018 7:59 (UTC). ★ Fight alongside your party to defeat the Jewel Princess in this Raid Boss Event! Defeat the Jewel Princess Raid Boss with your party members to earn Raid Coins, which you can use to get fabulous rewards, including Magic Broom, Magic Mirror, Chip, and Dale Medals ! The Raid Board for this Raid Event will be available until Nov. 19, 2018 11:59 a.m. (PT) / Nov. 19, 2018 19:59 (UTC). Upon successful defeat of the Jewel Princess, the raid boss level will increase by 1. NOTE: When the Jewel Princess appears, you will not be able to proceed in the latest main quest. On Saturday and Sunday, the Raid Boss will be available all day, until the event ends on Nov. 18, 2018 11:59 p.m. (PT) / Nov. 19, 2018 7:59 (UTC)!